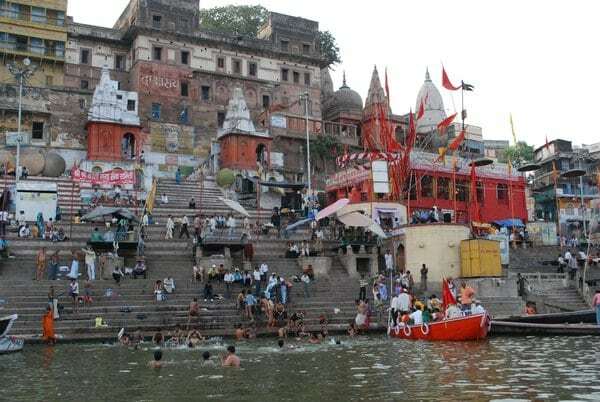 There are near about 100 Ghats present bordering the holy river Ganges in Varanasi/Benaras. 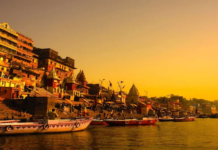 If you haven’t yet visited this place yet then it is highly recommended to add Ghats of Varanasi in your travel diary 2016 as we know you don’t want to miss that mesmerizing dawn boat ride or just walk on the riverside. You will find the most famous Assi Ghat where the Ganges River joins river Assi. It is located at the extreme southern end and hence it is not as crowded and disorganized as some of the other Ghats. It is an important ghat for Hindus. 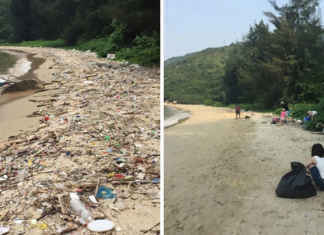 People take holy bathe there before worshiping. There are quite a few fascinating shops and cafes in the area. The ghat is most popular among long staying travelers. Dasaswamedh Ghat just a 30 minute walk from Assi Ghat. Darbhanga Ghat is one of traveler’s favorite as it is the most architecturally striking and visually tempting ghat. It features a magnificent palace built in early 1900s by the royal family of Bihar. Next-door is Munshi Ghat, constructed by Sridhara Narayana Munshi in 1912, finance minister of the State of Darbhanga. This Ghat contains quite a bit of historical importance as this is the place where the battle between Maharaja Chet Singh and the British held during 18th century. 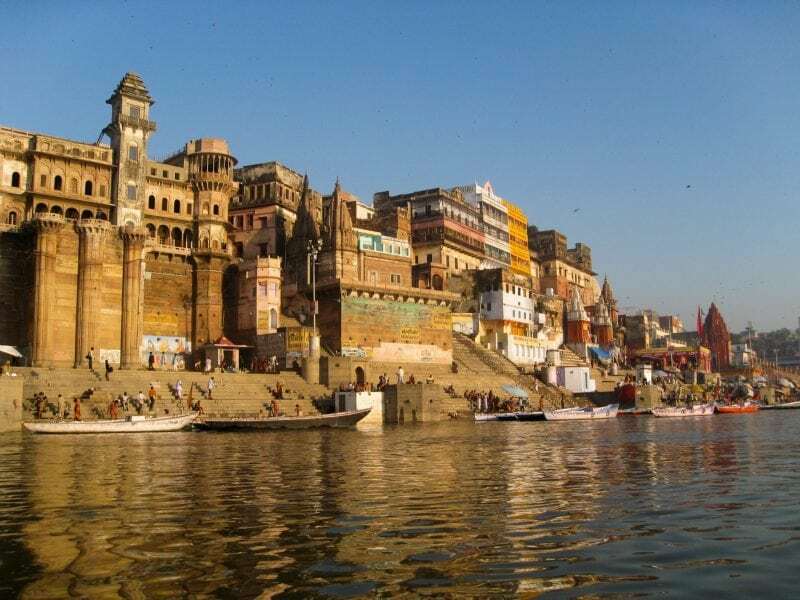 Needless to say that it is one of the top attractions in Varanasi, one of the oldest Varanasi Ghats. Yes it is the place where the famous Ganga aarti takes place every evening. 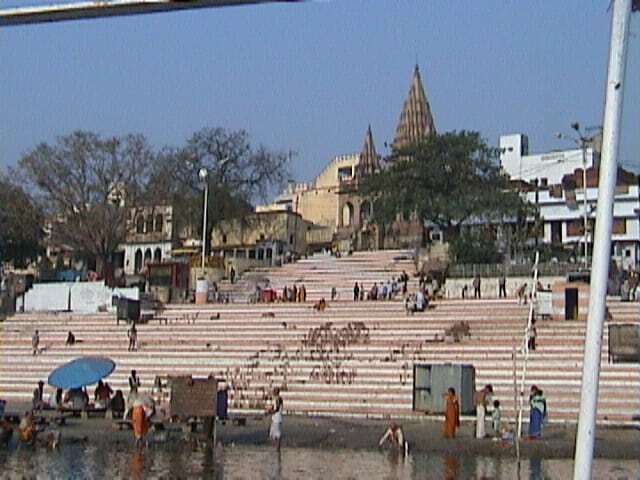 During aarti, this ghat witnesses the constant flow of devotees, priests, and beggars too from dawn til dusk. Man Mandir Ghat is worth giving a shot for its exquisite Rajput architecture. Rajput Maharaja Man Singh of Jaipur built his palace there. In 1730s Sawai Jai Singh II added an additional attraction, the observatory. The astronomical instruments placed at that time are still in good condition and you can have a look at them. From Man Mandir Ghat, you can have a look of both Ghats of river Ganga. 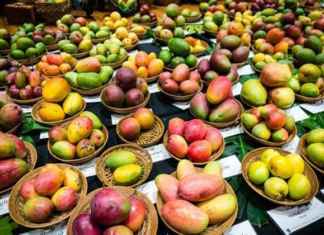 *Image Source : Images are taken from popular websites.